You’re probably just like me. I’m trying to do everything within my power to make the world a better place, but sometimes, things still turn out badly. What do you do when you face disappointments? How are we supposed to find joy even when life doesn’t make sense? On our show today we talk about what happens, when life hands us lemons. I interview Jason Hague, author of Aching Joy. 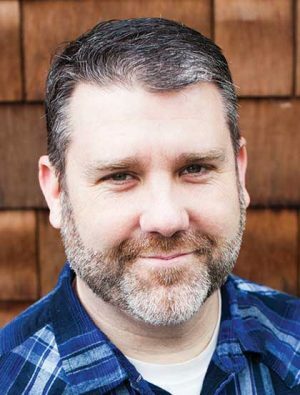 Jason is a pastor and blogger from Western Oregon. He comes to us to share how to understand some of life’s more perplexing problems.